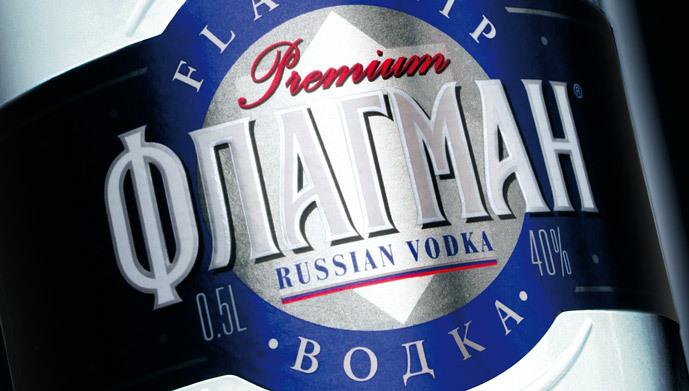 Flagman was launched in 1998 using naval imagery and other Soviet emblems to create an authentic brand story. 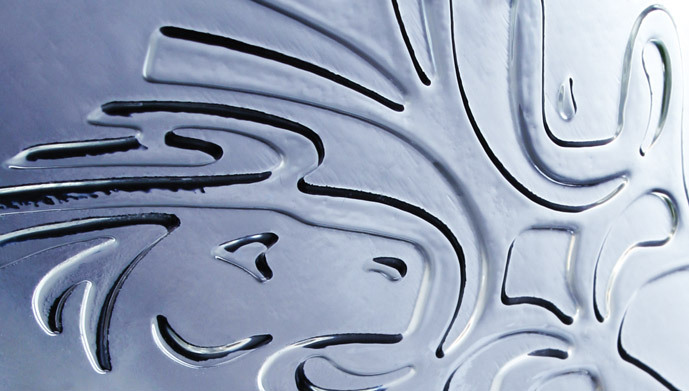 They approached Identica to help them evolve the brand identity and rejuvenate their brand packaging. 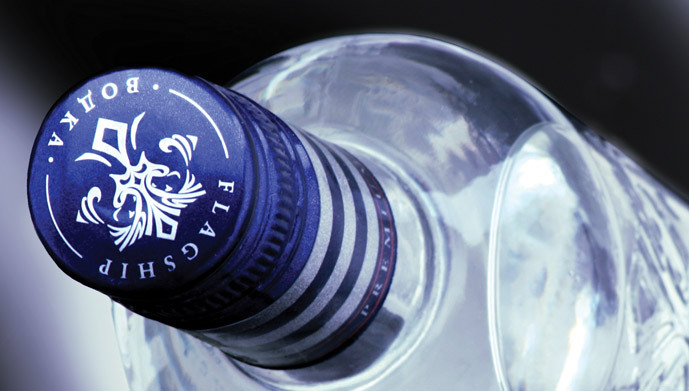 Flagman was positioned as a modern drink that capitalised on the best vodka-production techniques within Russia, so we knew that we had to bring some of the brand’s emblems up to date to highlight this quality proposition. We de-emphasised the naval image, modifying the striped neck and creating a fresh new look that gave it both recognition and standout in an increasingly crowded market. 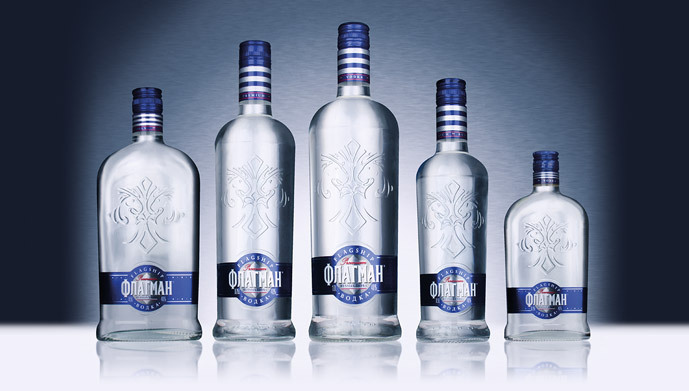 Brand strategy, brand identity, packaging design.